Trying to play outside more this summer? 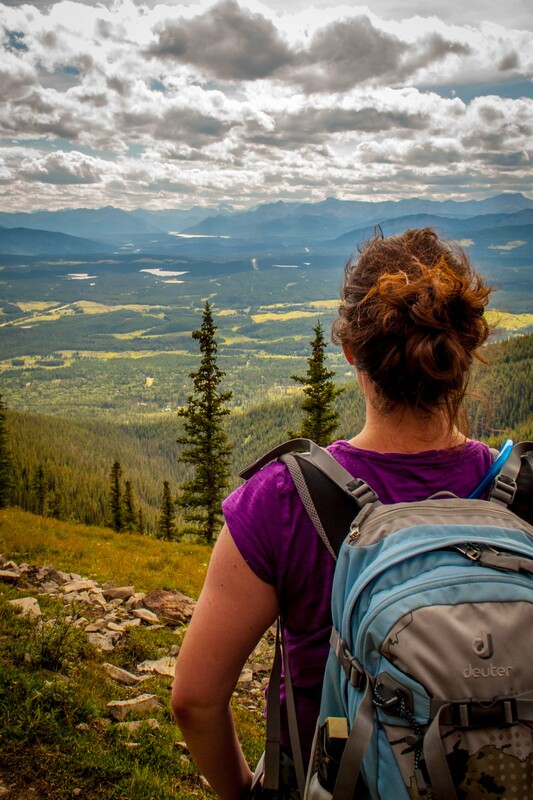 Make the most of your summer in Central Alberta with the Explorer Pass. Get out on guided hikes, a float + food tour or a market tour. Enjoy some free ice pops, savings on private tours and activities, local food at the cafe and more. Don't wait, get your pass now and start exploring. Explorer Pass - Only $125! The summer pass is valid until October 30, 2018. Order online or stop by Basecamp + Cafe. We'll email you the details along with discount codes for booking within 2 business day. If you would like to book your free tour right away please send us an email (info@pursuitadventures.ca) or give us a call at 403 986-6190 after your purchase your Explorer Pass. A waiver will need to be signed prior to each tour or activity. Passes are non-refundable and non-transferable. The discount is valid for your guests when taking part in an activity with you.